” Ingrid Loyau-Kennett, 48, stepped in to confront the alleged killers moments after Drummer Rigby was attacked in May. But now she says she has been threatened with arrest herself after thugs pelted her house with eggs and stones. She says she dialled 999 and went outside to “calmly” remonstrate with the gang but when police arrived she claims they “manhandled” her and threatened to arrest her for a breach of the peace — and that instead of dealing with the youths responsible, a policeman grabbed her arm and twisted it. The teacher and former Girl Guides leader said: “I’ve had trouble with these youths from the moment I moved in here five years ago. Being on the television just made things worse. I became more of a target. I’ve never confronted them before but I’d had enough and decided to be brave. “They’ve been throwing eggs and stones at my house for months. On Monday night, I heard something hit my wall and that’s when I caught them. This woman has more “cojones” than the entire London Constabulary Dhimmies . 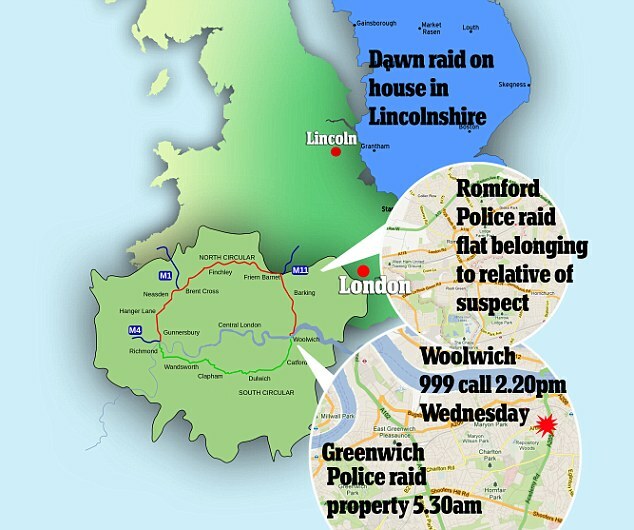 ” Two men who allegedly slaughtered a soldier in a Woolwich street were known to security services, it emerged today. David Cameron revealed that authorities were looking into what was already known about Drummer Lee Rigby’s alleged killers, but it is not thought they were considered to be an immediate threat. One of the men, believed to be Michael Adebolajo, is believed to have been arrested after he went to Somalia to join banned Islamist group al Ahabaab. Eyewitness Jamie France, 29, said that his mother had seen Adebolajo preaching as recently as last week. ” Lee “Riggers” Rigby has been identified as the soldier slain yesterday in the gruesome machete terror attack in London. Here’s what we know about him so far. Stay tuned for details. 1. Rigby, known to his friends as “Riggers,” is a 25-year-old soldier of the 2nd Batallion of the Royal Regiment of Fusilliers. Born in 1987 in Crumpsall, Manchester, he joined the British Army in 2006. 2. 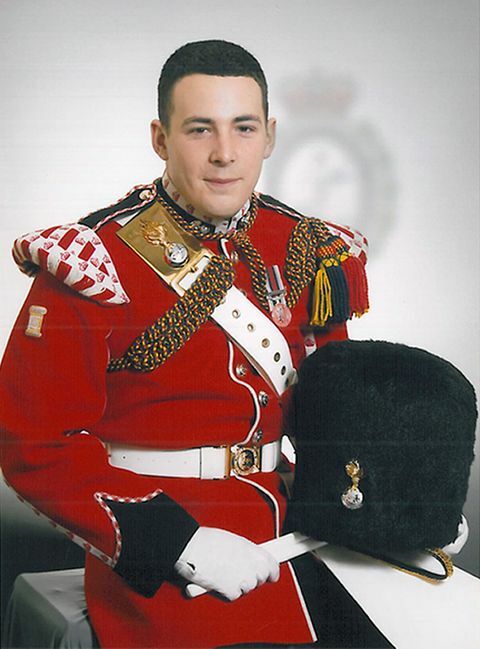 He’s a drummer in the band and is officially referred to as Drummer Lee Rigby.